An alleged picture and specifications of AMD’s upcoming flagship Radeon HD 8970 graphics card have been leaked by 4Chan. Not the best place for rumors it might be so do take this report with a grain of salt. 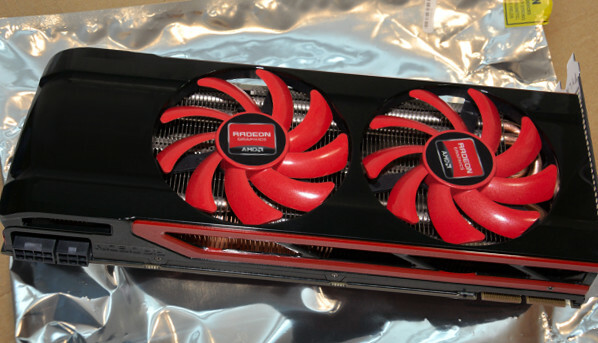 AMD’s Radeon HD 8000 series could possibly be showcased at E3 2013 as revealed earlier. question that would settled when the card is launched. official details to pop out.